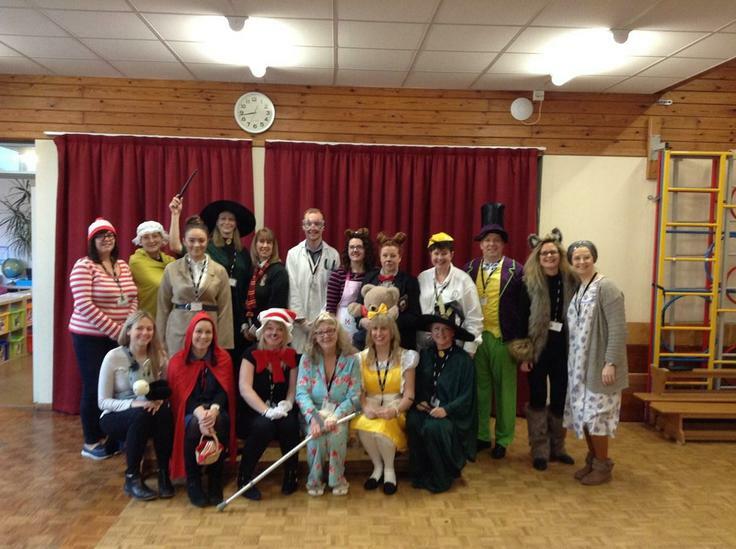 As usual Repton Primary School got fully involved and supported World Book Day this year. The children looked amazing in their costumes and completed some super English work around WBD. All staff participated too. Thank you for supporting our school for WBD.